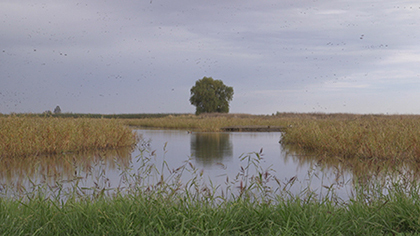 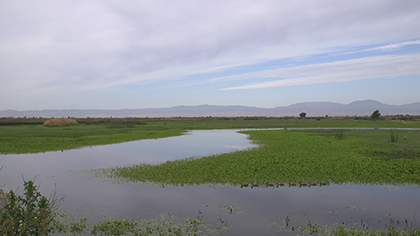 Cultivated Ecologies is an interdisciplinary video and essay project that examines the extensively reconfigured network of wetland refuges scattered across California’s great Central Valley. 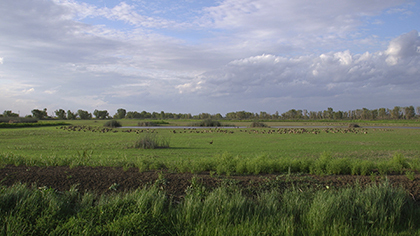 Though now drastically diminished and mostly disconnected, these wetlands remain extremely ecologically significant, and have been carefully designed to more-or-less successfully coexist amid one of our planet’s most intensively cultivated and astonishingly productive agricultural regions. 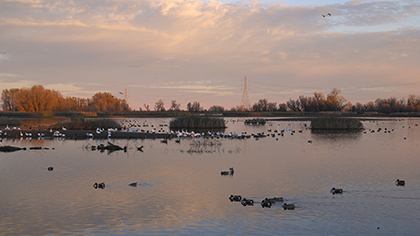 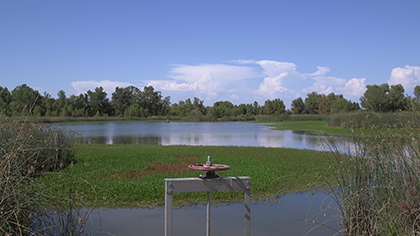 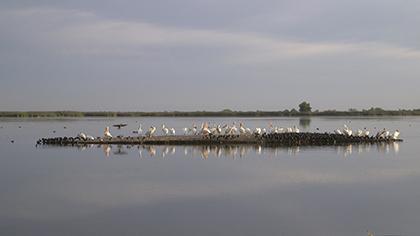 The Sacramento National Wildlife Refuge, Gray Lodge Wildlife Area, and Colusa National Wildlife Refuge are situated within the floodplains and sinks of the Colusa and Butte Basins, the northernmost sections of the Sacramento Valley. 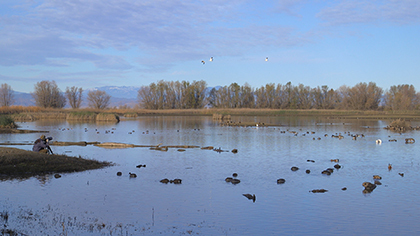 Starting in the 1930s, these refuges were constructed atop former farm and ranch land in order to divert migratory waterfowl from nearby rice fields, and provide habitat for more hunt-worthy birds, which by that time were in drastic decline. 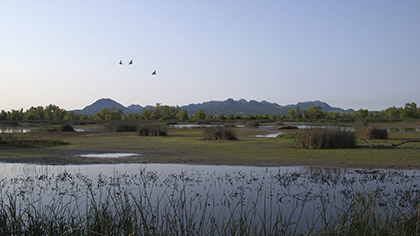 With their carefully managed seasonal and permanent wetlands (along with auto tours, interpretive infrastructure, and designated hunting zones) these refuges now serve thousands of humans and hundreds of thousands of birds and other species each year, and work in productive concert with surrounding rice-growing operations. 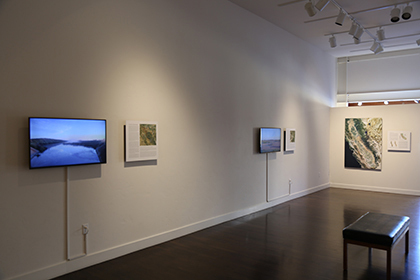 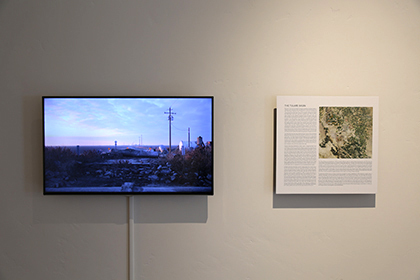 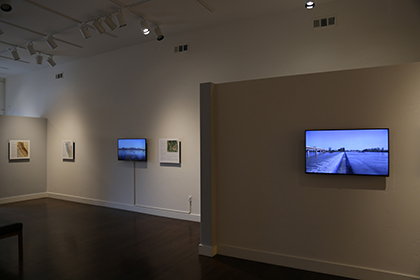 Installation views of the exhibition Cultivated Ecologies at the Humboldt State University Third Street Gallery, Eureka, CA, January 29 - March 4, 2018. 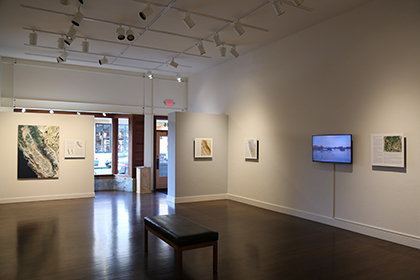 Click here to read a review of this exhibition.